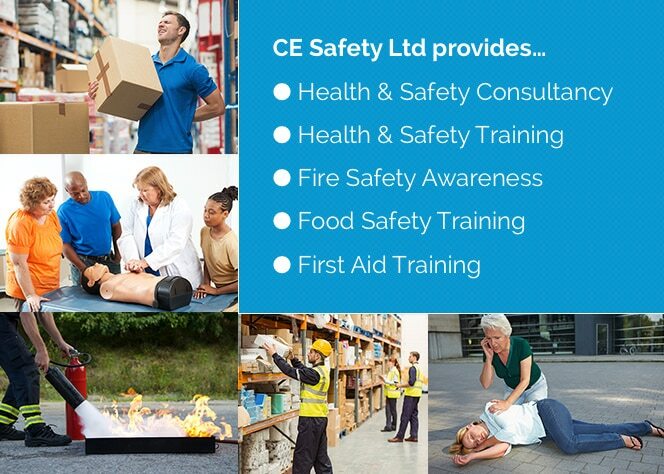 Welcome to CE Safety, the first aid training and health and safety training specialists. We provide a wide range of first aid training courses across the UK to support employers in meeting their legal requirements under current health and safety legislation. 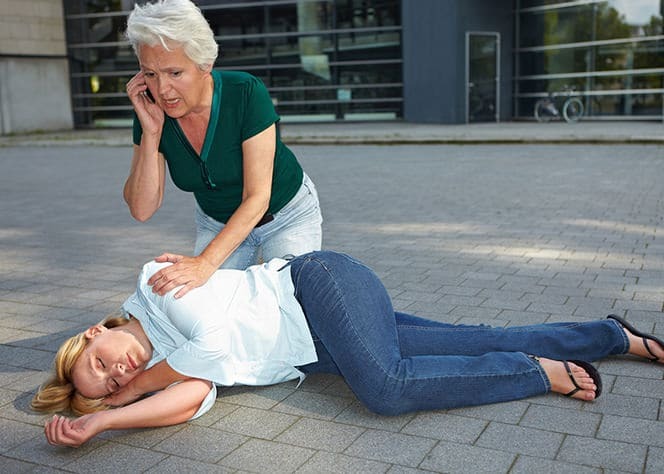 Our UK first aid training courses also help you to provide a safe and healthy working environment for your staff, as well as ensuring your customers, clients and other visitors are protected and cared for in an appropriate manner. 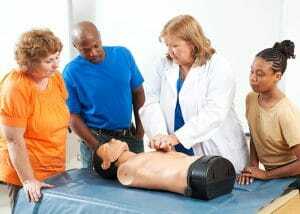 We can deliver our first aid training anywhere in the UK, either as open courses at local training venues, or better still, as inhouse training at your place of work. 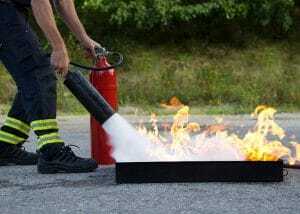 CE Safety can also provide complete fire safety training, including fire marshal training, along with a range of health and safety courses including manual handling training and COSHH courses. Our highly experienced team of instructors who deliver the training have a variety of backgrounds, including the military and emergency services. Experts in their field, they have many decades of training experience between them.We deliver both Accredited and Certificated training to meet your business requirements in a highly cost effective way, which also helps you to meet your budget too. We pride ourselves on our flexibility, which is why we’ll work with you to deliver a course that suits your needs entirely – from course type to group size, even down to the venue where your training is delivered. Our ‘on-site’ training option is the most popular choice with businesses due to the convenience and cost-effectiveness that comes from having your training delivered at your place of work. However, if this isn’t suitable for your particular business, we’ll work with you to identify a venue in the local area that’s more suitable. Browse through our training courses to find the option that’s right for you, use our handy location tool to source nearby courses that are already due to run or, if you’re not sure of what it is you require, get in touch – we’d be happy to help!